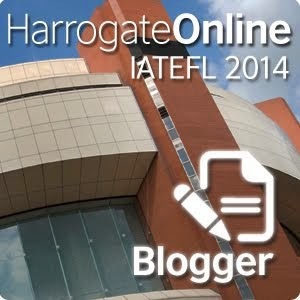 It is my second time following IATEFL conference online and each year it seems like I am learning more and more about what is available online. It turns out there is a lot to watch online and it is so great that those who aren't present at Harrogate are able to virtually be present at some of the conference events. The only problem I see is finding time because the list of talks I would like to listen is so huge and many of them are being broadcasted live while I am teaching my classes. 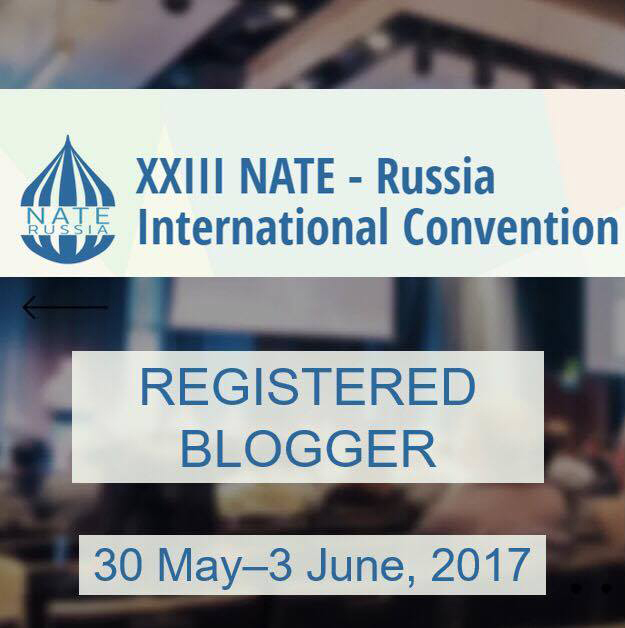 I am so happy to be part of IATEFL online this year and being a registered blogger. Not only does it give me a chance to revive my blog and make it more lively, it also pushes me to learn more about blogging and to develop my skills connected with that. I enjoy looking at the photoes from the conference, reading comments on Facebook and Twitter, all that creates the atmosphere of presence. There are so many familiar faces at the conference. 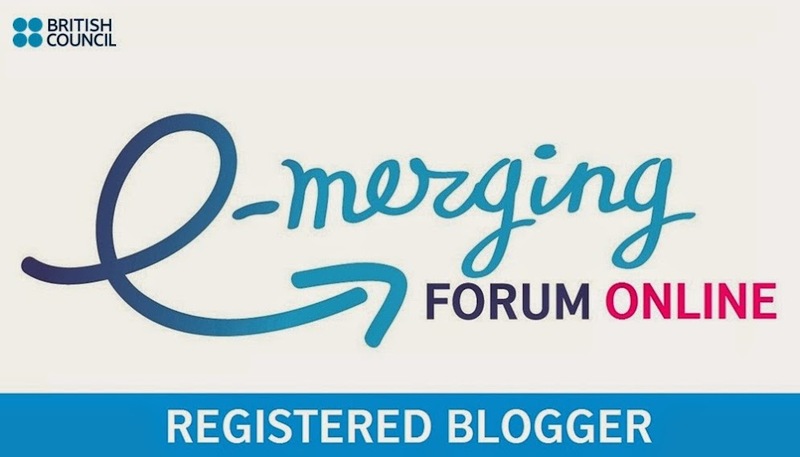 I have many colleagues from my city who managed to be at Harrogate and also very many amazing professionals who I only know online and those who I had a chance to meet face to face in Moscow when attending E-merging forum. IATEFL conference is an unbelievable source of inspiration and a real treasury of materials which can be accessed and used later. I'm now in the After Hours group discussion and it is really interesting and very useful to learn which talks produced the greatest impression and which interviews are worth checking. I am waiting eagerly for the live coverage of Pecha Kucha today. 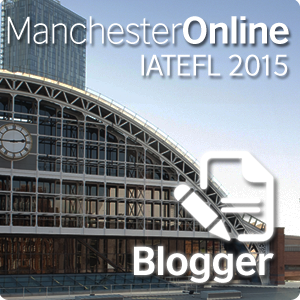 I really hope I will be able to attend next year IATEFL conference in Manchester. This year I realised once again how valuable and precious such events are. They give motivation, desire to continue improvement, a chance to meet new people and get new ideas. It is an absolute pleasure to be able to follow IATEFL conference online and I can only imagine how much more fun it is to be present there. Thank you very much to all organisers who made such event happen! You are absolutely right when you say, "They give motivation, desire to continue improvement, a chance to meet new people and get new ideas." Nice reflection and observation.